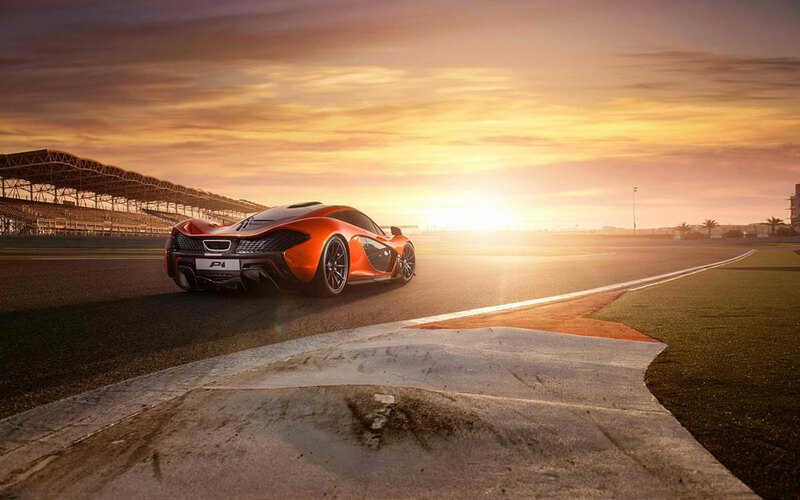 The McLaren P1 features a combination of 3.8L twin-turbo V8 powertrain with a highly efficient, low weight motor. The V8 generates 727 horsepower and 531 lbs-ft of torque, while the motor gives you an additional 176 hp and 191 lbs-ft of torque. That means it produces a total of 903 hp and 722 lbs-ft of torque. 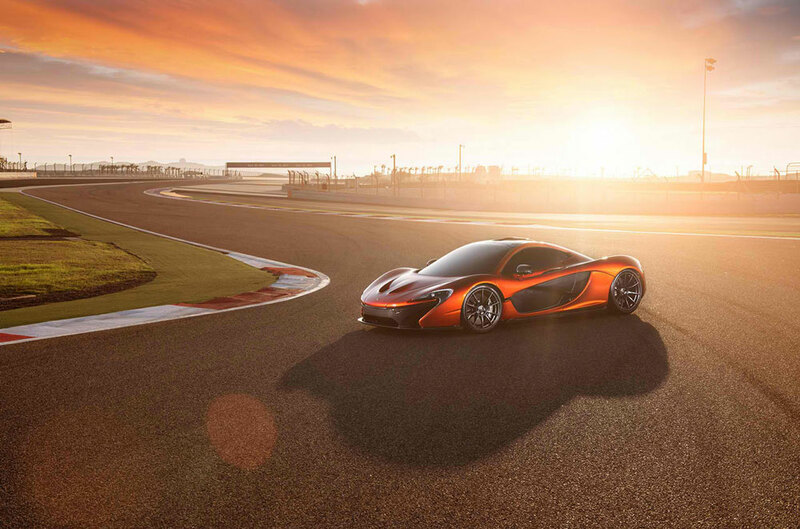 In addition, the P1 comes with 2 remarkable systems: Drag Reduction System (DRS) and Instant Power Assist System (IPAS). These two systems are easily activated by just a press of a button that is located on the steering wheel. While the DRS allows escalating speed by minimizing the amount of drag on the rear-wing; the IPAS transfer's power in an instant for enhanced performance acceleration. Other key features include: hydraulic anti-roll control, rear and front spoilers, adaptive dampers and re-tuned pushrod suspension. At the rear, you will notice the wing that adjusts automatically to optimize aerodynamics and boost down-force. The interior of this car was specially crafted to provide the best driving experience. Its cockpit combines a deeper windscreen and a glass canopy overhead, offering the optimized visibility. 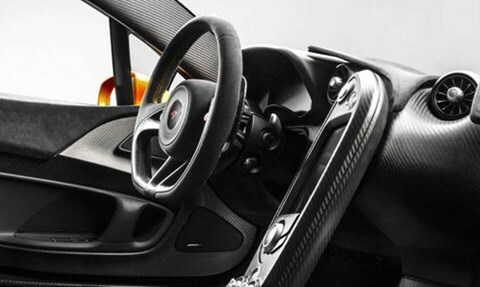 Carbon fiber is featured in most parts of the inside including the floor, rockers, doors, headlining and dashboard. 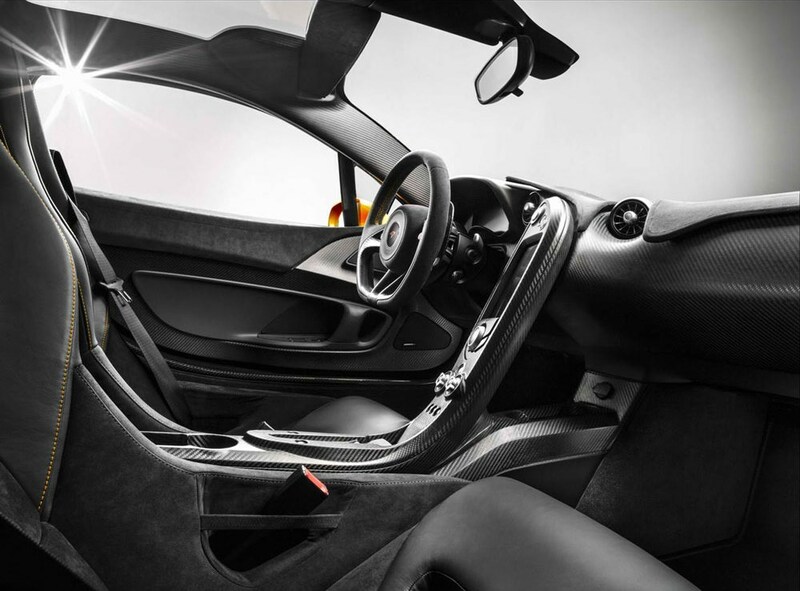 The racing bucket seats are offered in ultra-thin carbon-fiber shells that have been mounted on lightweight runners and brackets. Each seat combines with a 6-point race harnesses, providing the passengers with the best in safety. Optional features include: satellite navigation, bespoke sound and full climate control. 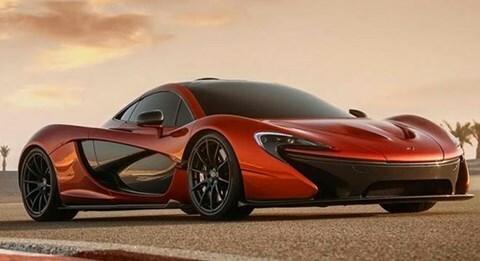 You can expect the McLaren P1 to immediately compete for the title of the fastest car in the world, once the automaker releases it sometime in 2014. 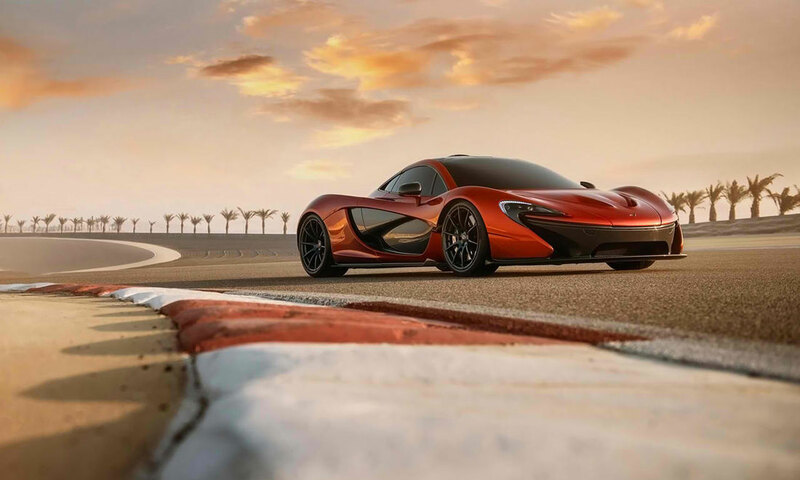 For this reason, rivals like Pagani Huayra, Koenigsegg Agera R and Bugatti Veyron will have to revisit their work as they see the P1 on their rear-view mirror closing in, or get left watching it disappear ahead of them.